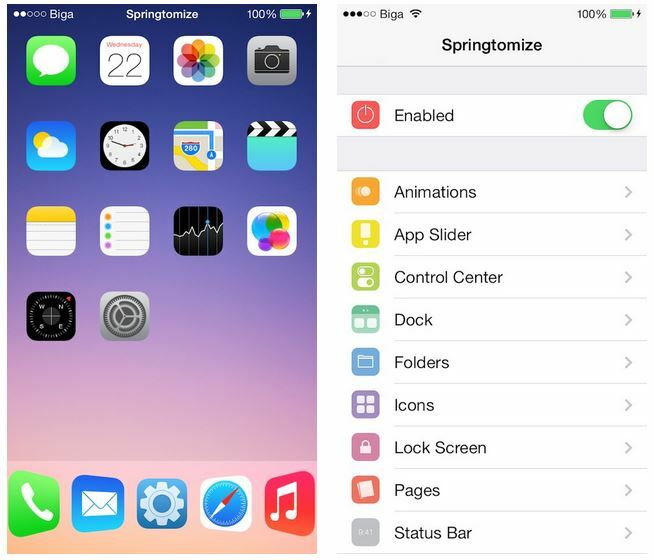 A new tweak for iPhone 5s has been recently released in Cydia. 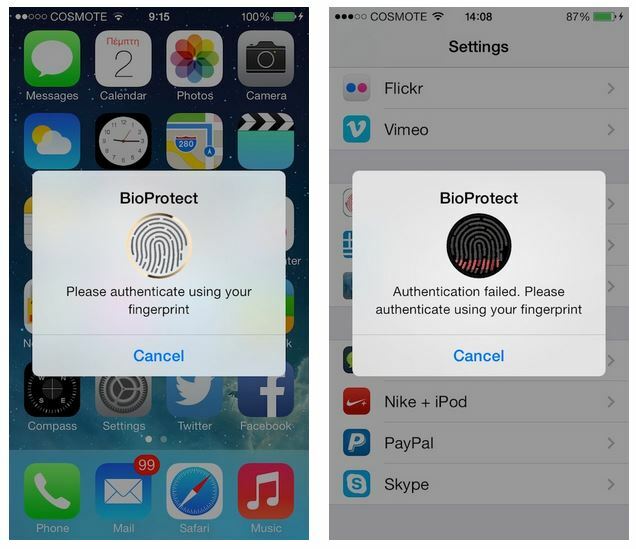 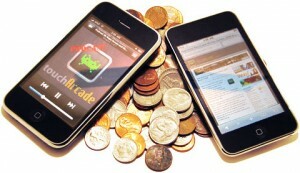 It is called BioProtect and it allows you to use your fingerprint to protect certain apps from unauthorized access. For instance, you may set a fingerprint authentication for your Messages app - in such case, you won’t get access to the app unless Touch ID rescans your fingerprint. 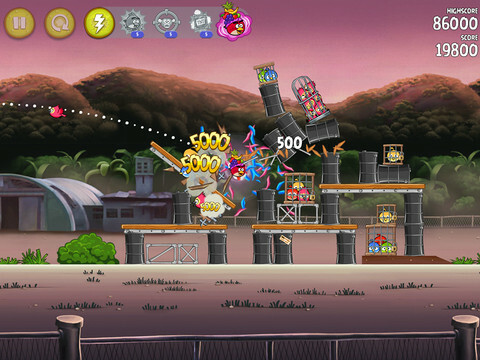 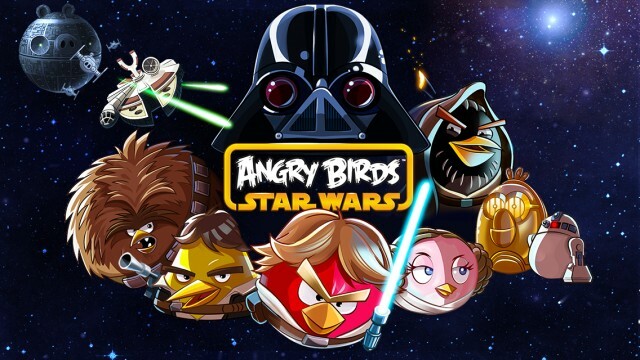 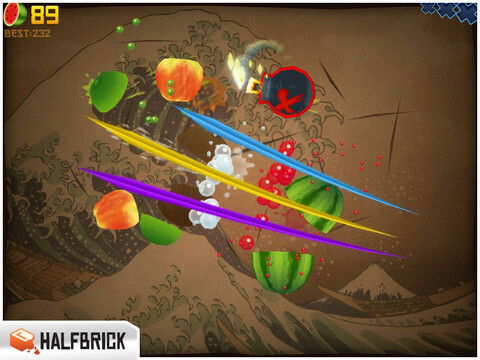 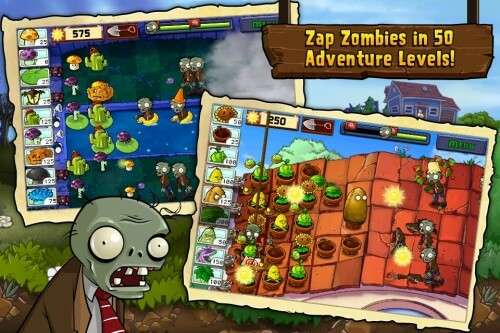 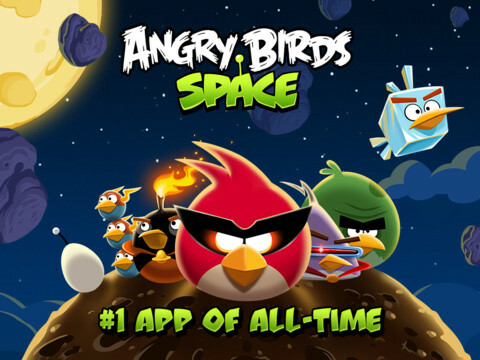 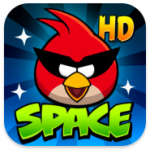 Rovio has released its new game, Angry Birds Space, on the App Store. 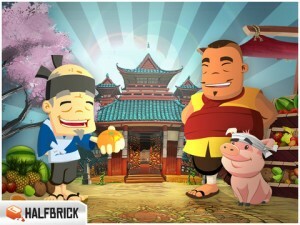 It has very good reviews already and determinately worth taking look at.